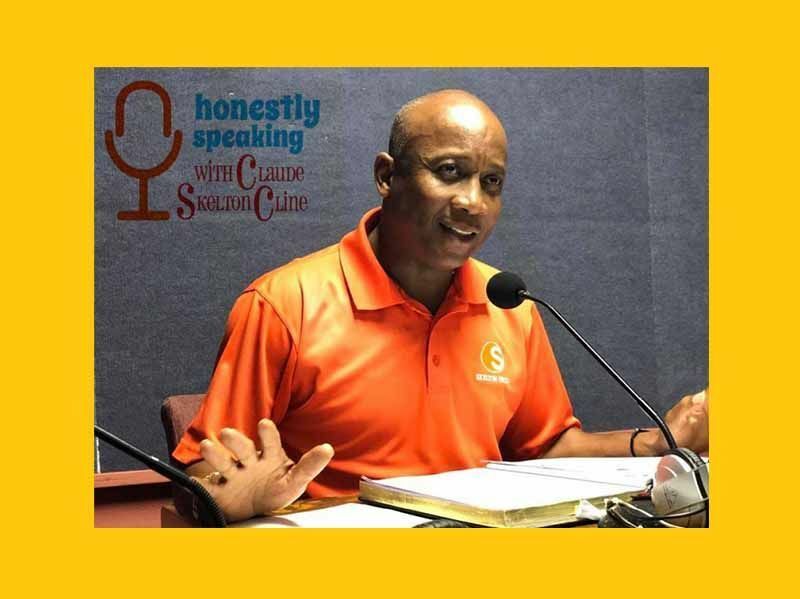 The social commentator and man of the cloth was at the time hosting guest, Opposition Leader and Virgin Islands Party (VIP) Chairman, Honourable Andrew A. Fahie (R1) during his Tuesday, November 27, 2018, broadcast, when he pointed to a contract awarded to Ridgeview Construction (BVI) Ltd, for repairs to the Virgin Gorda, police barracks. This meant, according to Mr Skelton-Cline, “any contract, any procurement, between $1 and $2M was going to be designated for local contractors, local participation,” the radio host remarked. “And yet we open the papers, and you go up on the RDA site [website], and then we noticed that there is a contract, that was awarded for $766,000… and we find that curious,” he said. According to information on the RDA website, the contract was awarded to Ridgeview Construction (BVI) Ltd . 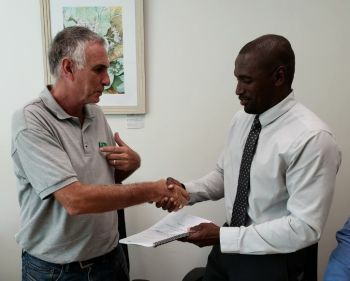 The contract was signed by Royd Smurthwaite, Director of Ridgeview Construction (BVI) Ltd and Clarence Faulkner, Acting Chair RDA’s Board - who signed on behalf of the RDA. That contract was inked on November 20, 2018, for a sum of US$766,028.71 with a project life of five and a half months. “Is it not the case that contracts of this sum should have been designated for local contractors; why is it a company, it looks like the principles are based out of Barbados, not a local company is doing the repairs on the Virgin Gorda, police barracks,” Mr Skelton-Cline outlined. The Ridgeview Group, as pointed out by Mr Skelton-Cline, is based in St Michaels, Barbados and lists themselves as a leading construction, development and service-based group specializing in luxury residential construction, property development, civil engineering, project management and support services. “We are importing the human resource and exporting all of the monies, and in order for monies to have an impact in a community, it has to circle at least seven times,” Skelton-Cline said. Who makes up the RDA? So there you have it. Presumably he has no interest in diverting attention from the audit of the $40m overspend at the Pier Port that happened under his watch!